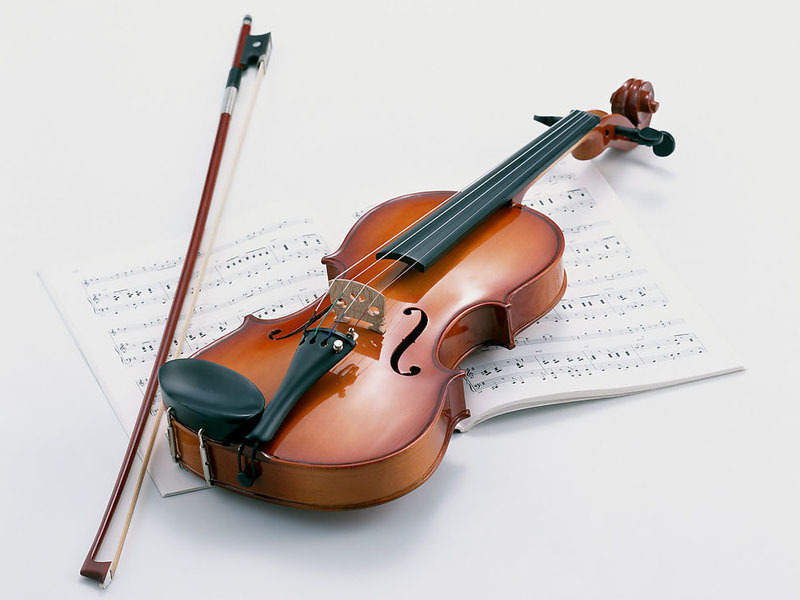 Our experienced and qualified string Specialists provide violin tuition for students ranging from beginner to diploma. Lessons are tailored to the experience and goals of each student. Whether a student wants to prepare for ABRSM exams or to play for pleasure our instructors will ensure that each student is given a rounded musical education. All students are invited to perform at our Winter and Summer student concerts.